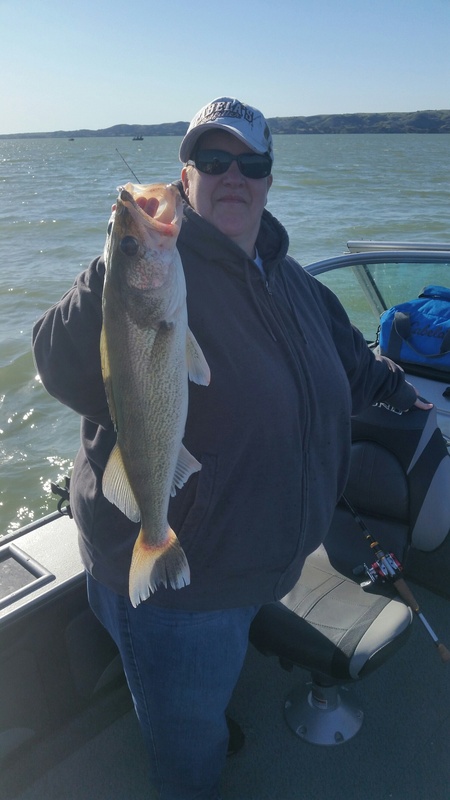 May Fishing on Lake Sharpe! 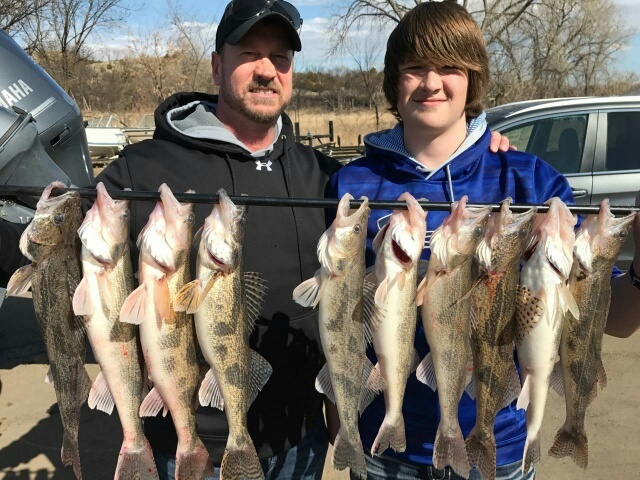 Fishing is Fun with the Kids! 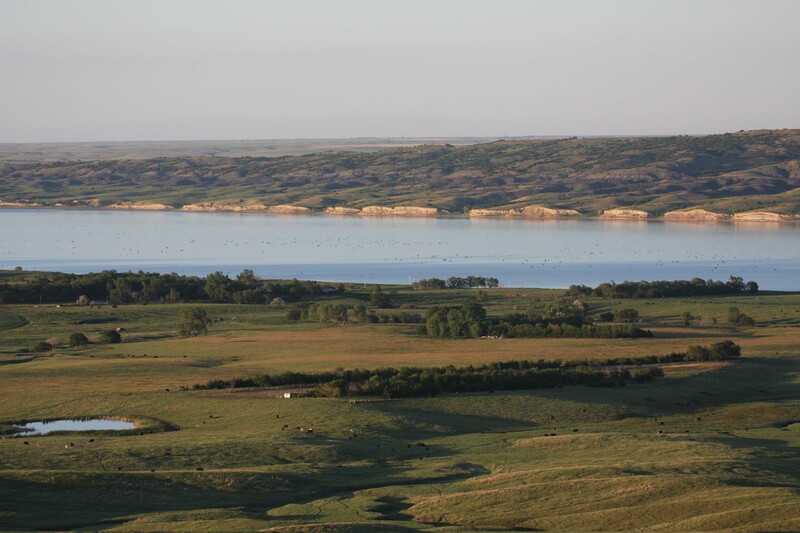 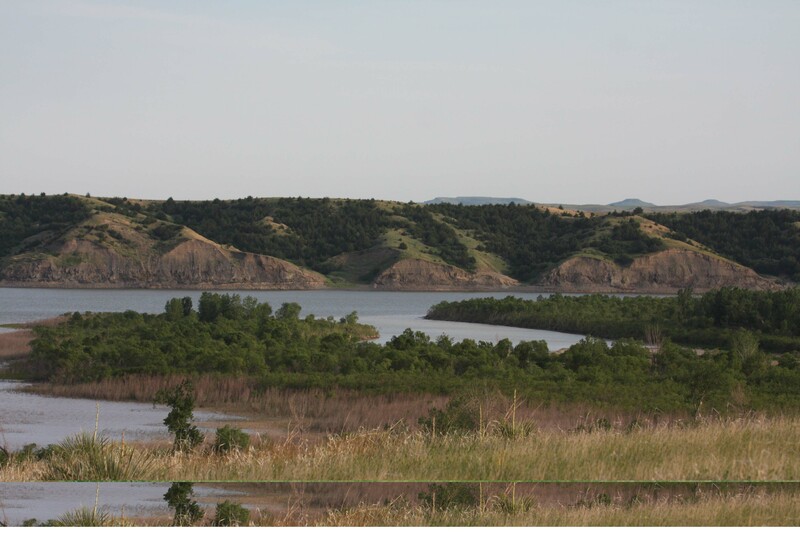 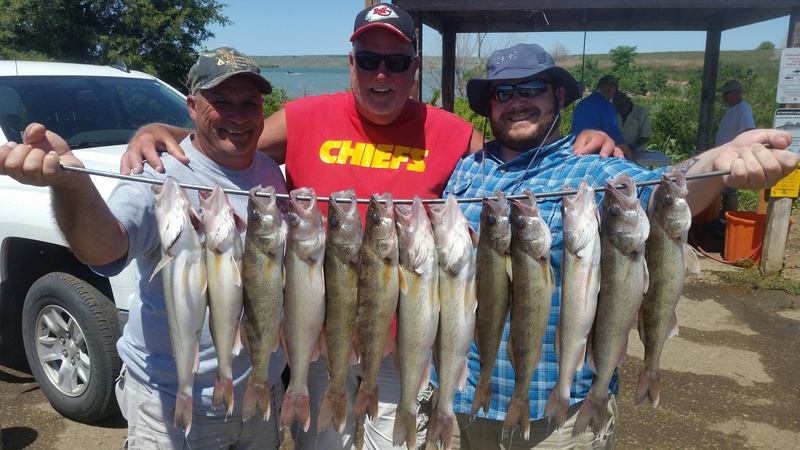 June Fishing on Lake Sharpe! 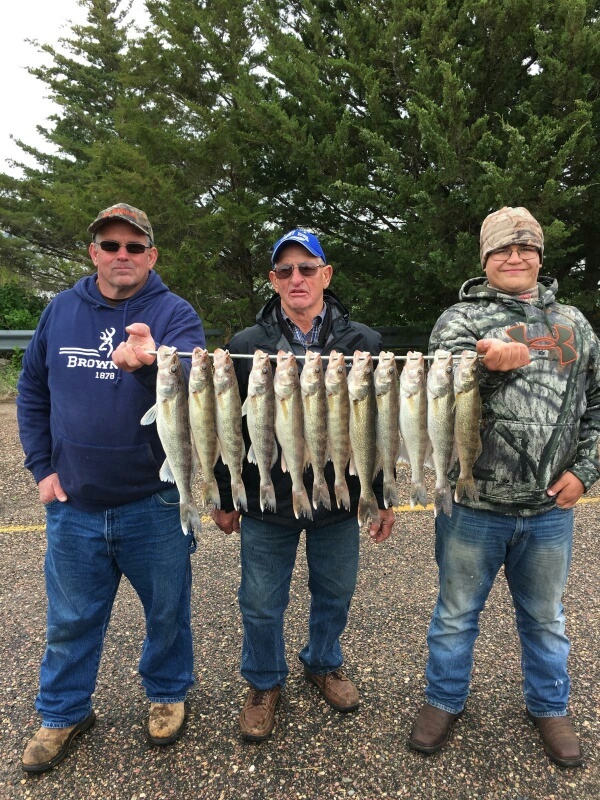 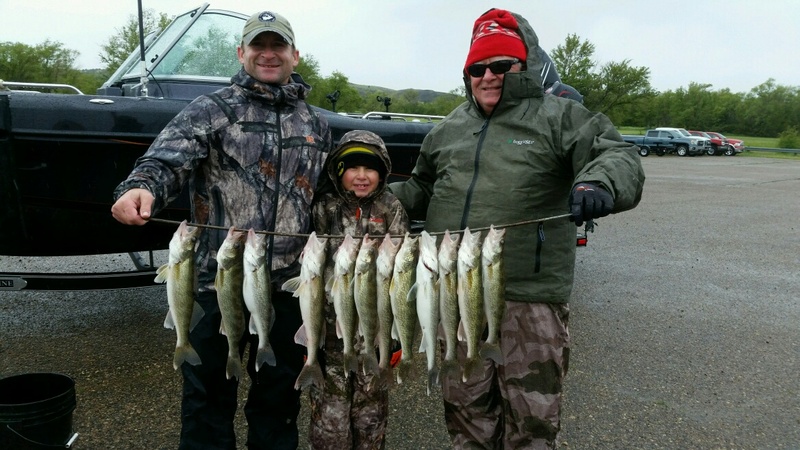 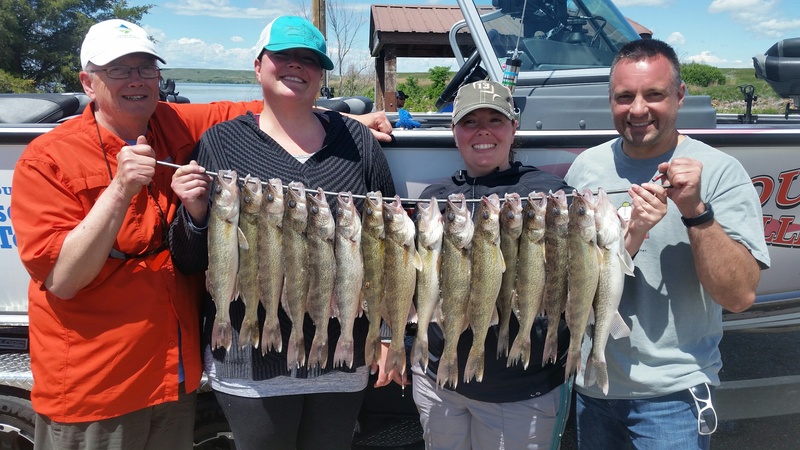 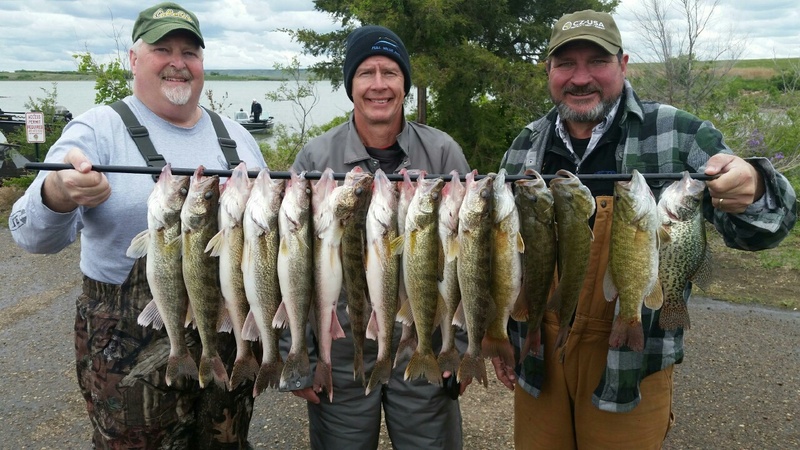 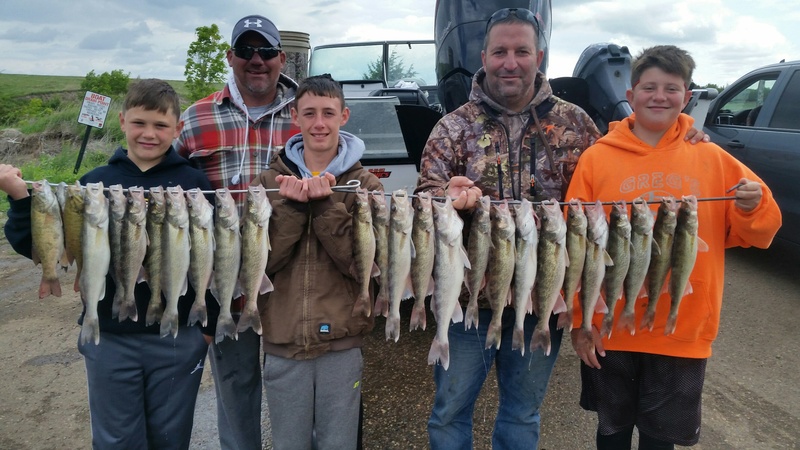 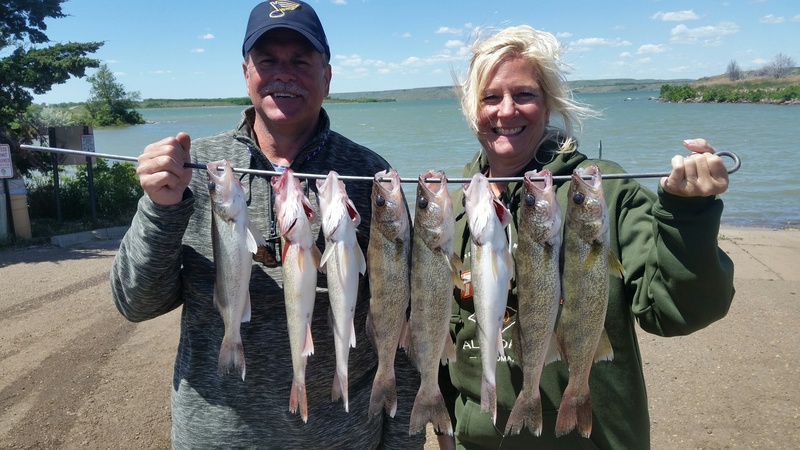 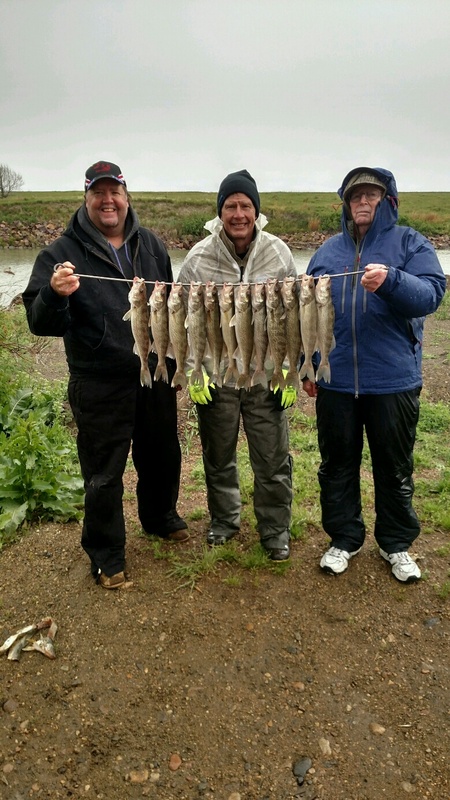 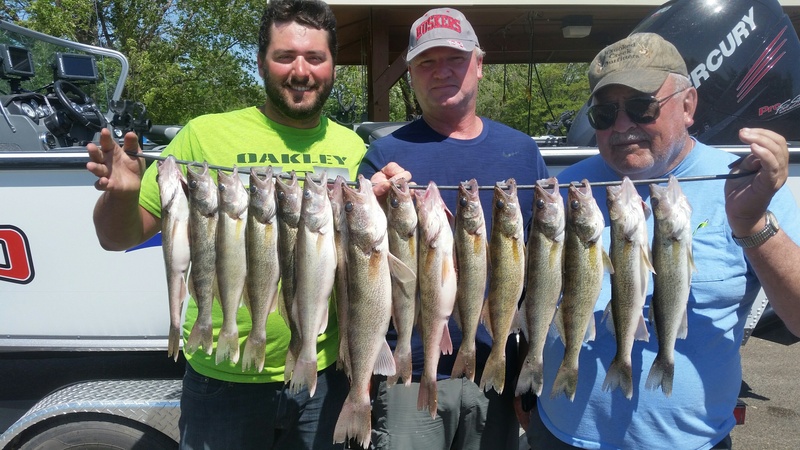 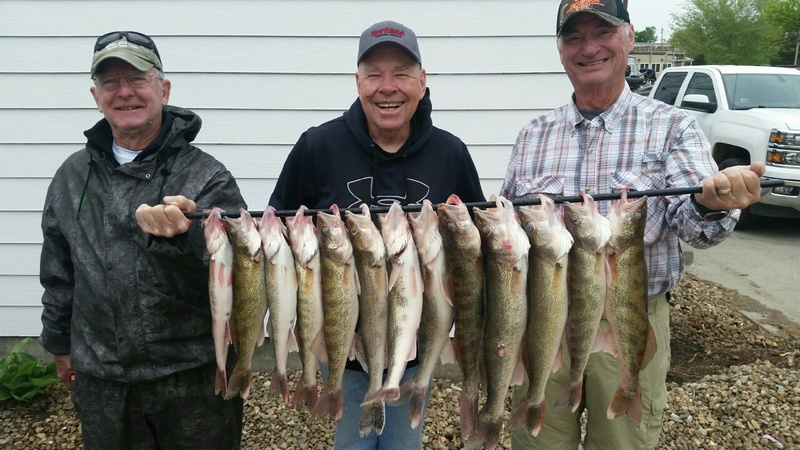 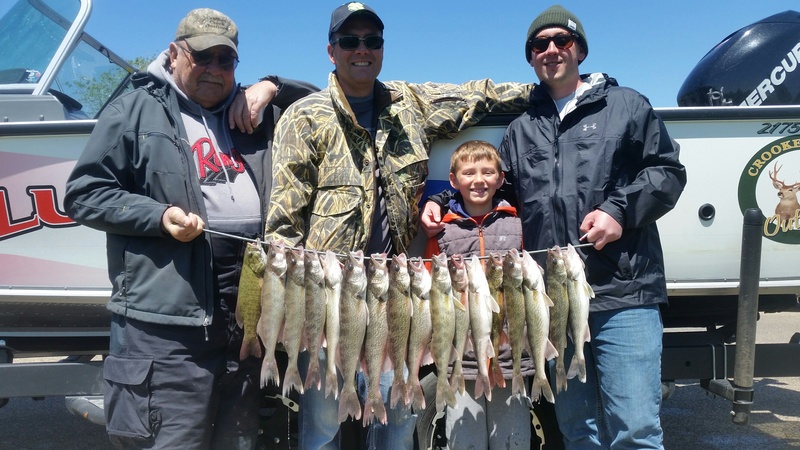 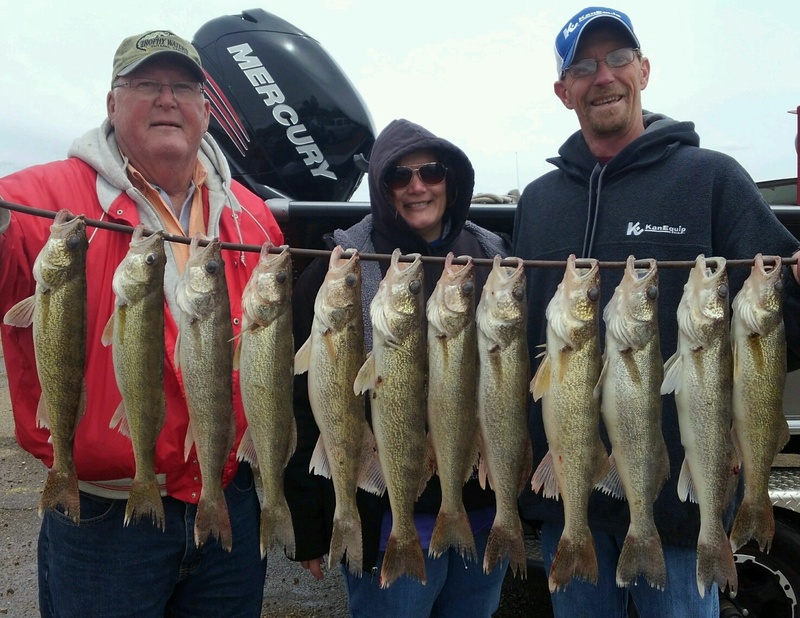 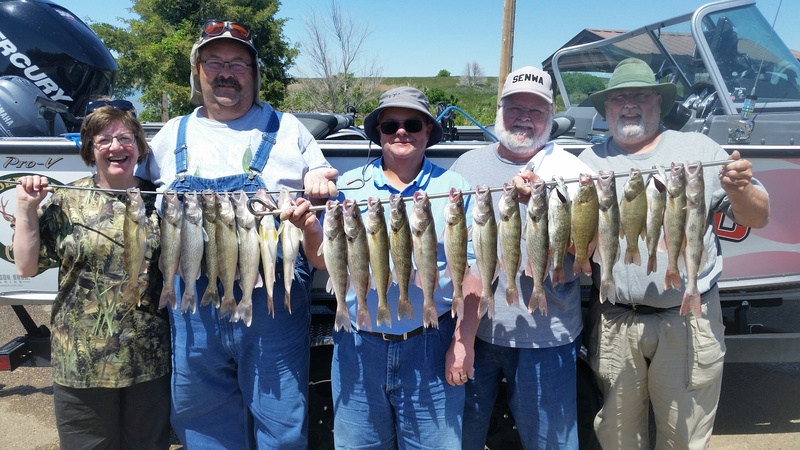 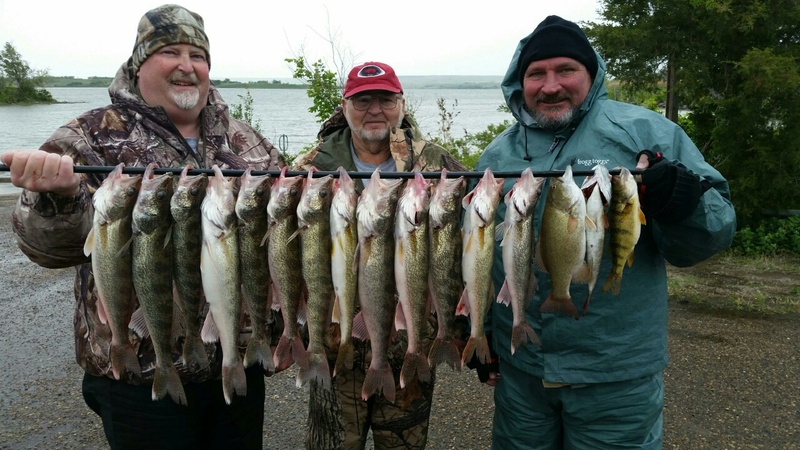 Fishing Fun with SD Walleye Charters! 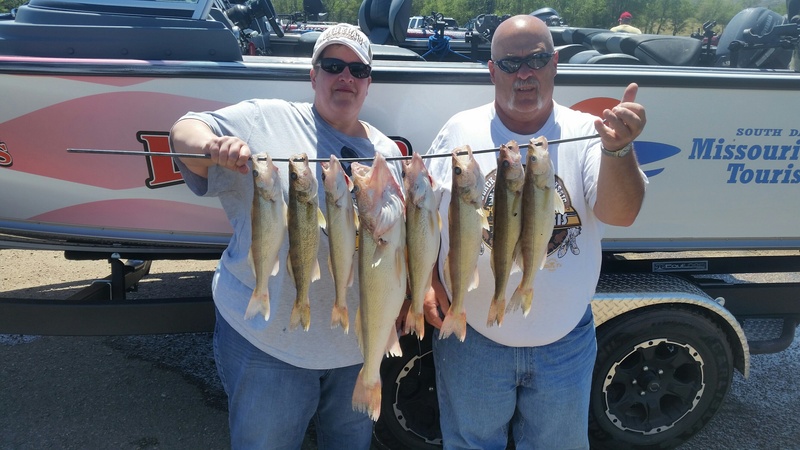 2017 Fishing Success on Lake Sharpe! 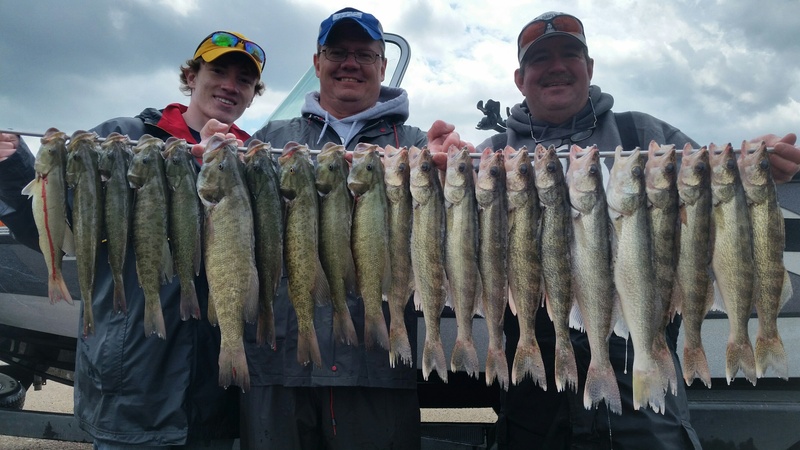 Walleye Fishing Second to None!